i like the cover of the first and have not yet read it. love lies and lizzie was a cute read. I've been wanting to read Jane Austen Ruined my Life for a long time. 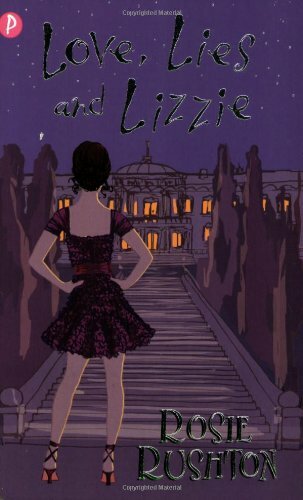 Love, lies and Lizzie as well as other Jane Austen YA titles by Rosie Rushton are really cute.